New membership on my Facebook page has stopped dead. My best YouTube videos cannot be found. All because I posted videos of myself going on Fox News. Don’t take my word for it. See for yourself. 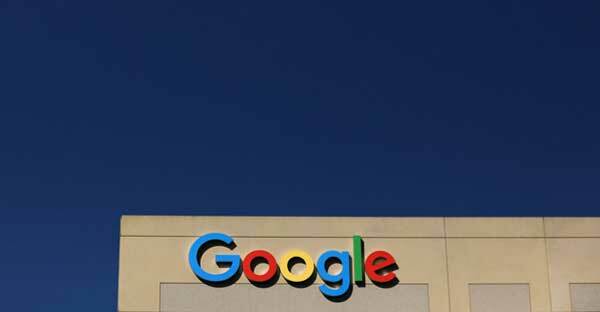 It may cost you $5 and you may find your Google Ads account temporarily suspended, but you will enjoy the innocent conversations with kindly Google employees in Mumbai as they try to explain policies unrelated to what is really going on. Here’s what happened to me. Previous articleVideo: How Real Is Fake News?